Davis Contracting is a licensed and insured professional roofing company in Greenville SC that has served Spartanburg, Anderson, Greer, Gaffney, and the surrounding areas for over 15 years. 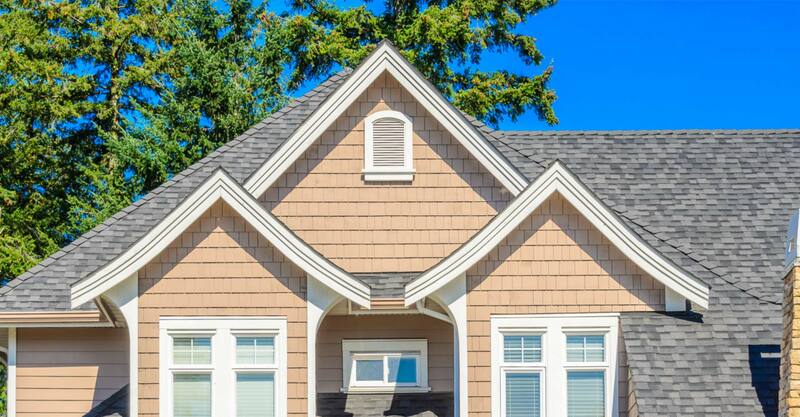 From windows to siding to roofing, we offer professional building envelope services for residential and commercial applications. We want to help you with any roof repair services you may need by offering a FREE Home Inspection. Take a look around our site, and if you have any questions feel free to pick up the phone and call us. Sometimes that is just easier. Or, if you’d like our roofers to come out and do a FREE Home Inspection we’d love to get you setup. 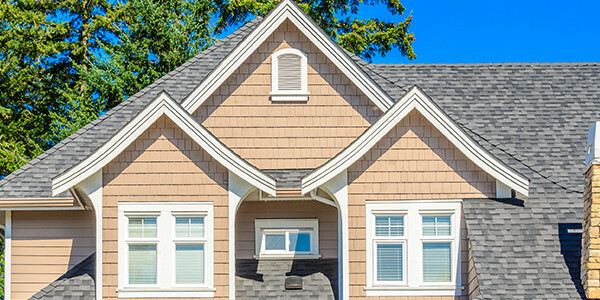 Maintaining your roof is crucial to protecting your investment. 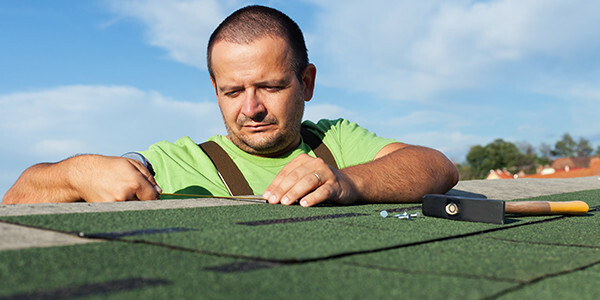 We can provide a FREE roof inspection to detect small problems early on and keep you informed about the health of your roof. 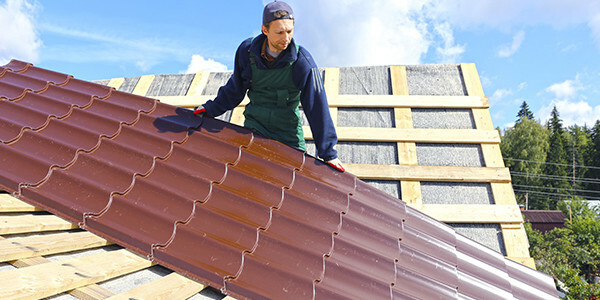 We offer commercial roofing services including new roofing, EPDM, metal, roofing repairs, and new construction. 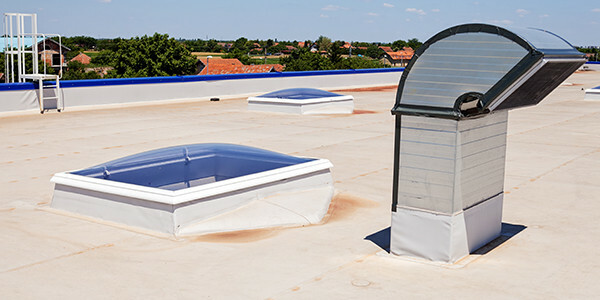 Our experience and partnership with roofing suppliers allows us to offer the best quality at the best price. 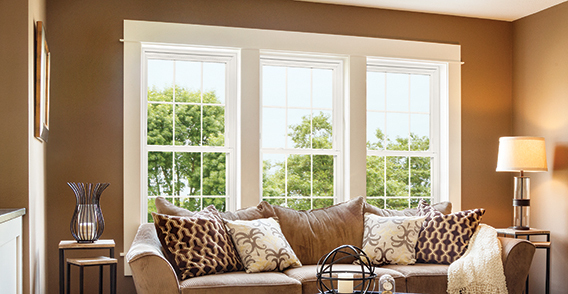 If you're thinking about upgrading or replacing your windows, we offer excellent service, quality, and efficient windows that will help you save money on energy costs. 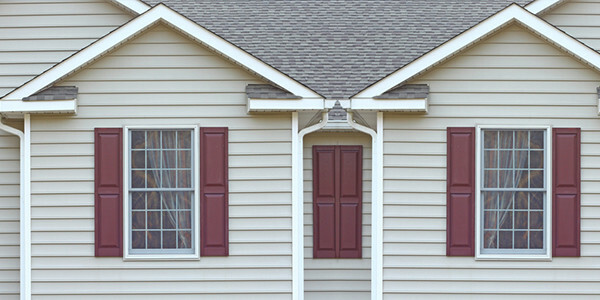 Need help repairing vinyl siding damaged from storms? We can install and replace damaged vinyl siding in no time. We work with premium manufacturers but can install and supply siding from the manufacturer of your choice. 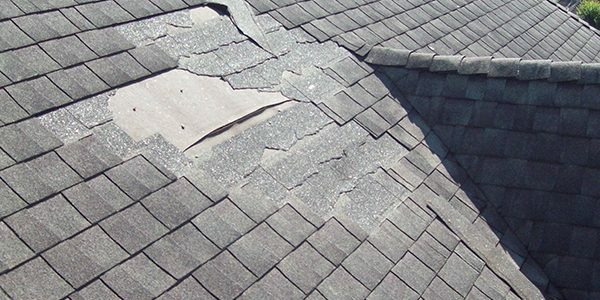 If your roof has reached the end of it's life, or has been damaged by fallen debris, storms, or natural wear and tear, we can help. We are NOT storm chasers, but a local honest company that wants to help. 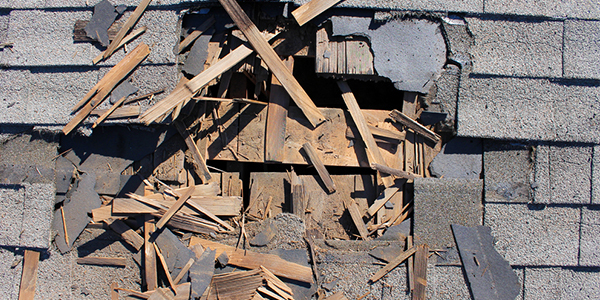 Do not be fooled by Storm Chasers who come in after storms to take advantage of homeowners needing repairs. We are licensed, bonded, insured, and stand behind our roof work with a Full 5 Year Labor Warranty. 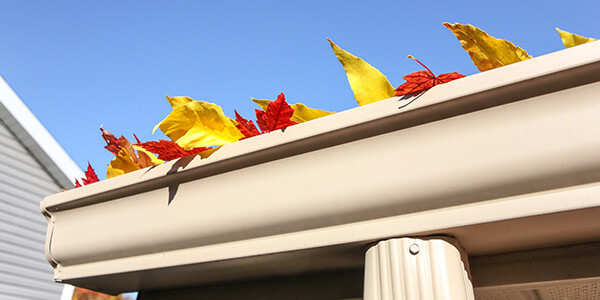 Our team has experience repairing your gutter system and getting everything back to normal again. Just another way we help your home stay protected from the elements. Our team members are certified and trained to handle your insurance claims and walk you through the process with ease. We work directly with your insurance company from the 1st inspection all the the way through the final stages of the roof installation. Davis Contracting installed new windows and sideing on our home and gave us a great price and installed a quality product. They were very professional, a pleasure to work with, and I definitely recommend them because they were honest and dependable. We are very skeptical about contractors and did our home work before we chose Davis Contracting. We do not reget it because these guys are professional and promt from the estimate appointment to the installation of our new roof. 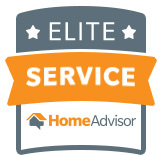 They are a top-notch home improvement company and get five stars from the Johnsons.